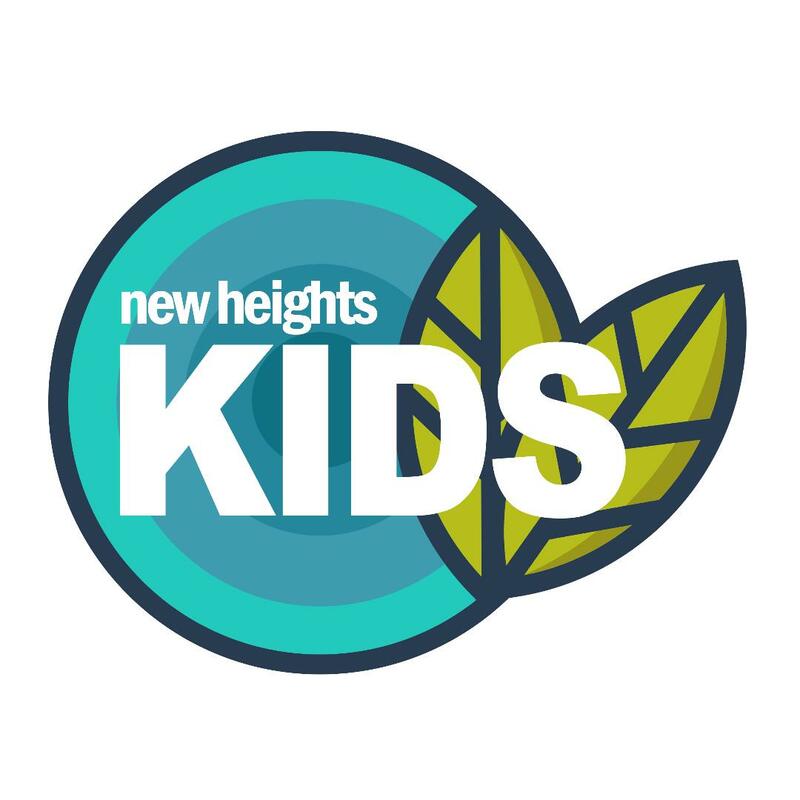 Our KIDS program provides in-depth, engaging Bible classes for children on Sunday mornings. We love having the opportunity to share Jesus and show His love to each child as they learn the truths of the Bible together with their friends. The classes are divided by grades K-2nd, 3rd, 4th, and 5th grade. Each teacher brings personality, heart, and energy to their class! WHAT ABOUT THE WORSHIP SERVICE? Bring your children along! We're a family and watching children worship is a blessing. If you're nervous about too much wiggling, just pick up a coloring kit or children's Bible in the foyer. On Wednesday night we gather for Group after our church-wide Midweek Meal. This program includes lots of loud singing, fun games, a big group lesson time, small group discussion, and engaging activities. During these meetings, the KIDS are learning how to be disciples of Jesus as they follow Him, memorize His Word, and show love to each other.